The First Step Experience gives students the opportunity to make a difference, to improve quality of life, and to impact the community by creating a healthier world. Become inspired to make change as you and your team explore challenges. 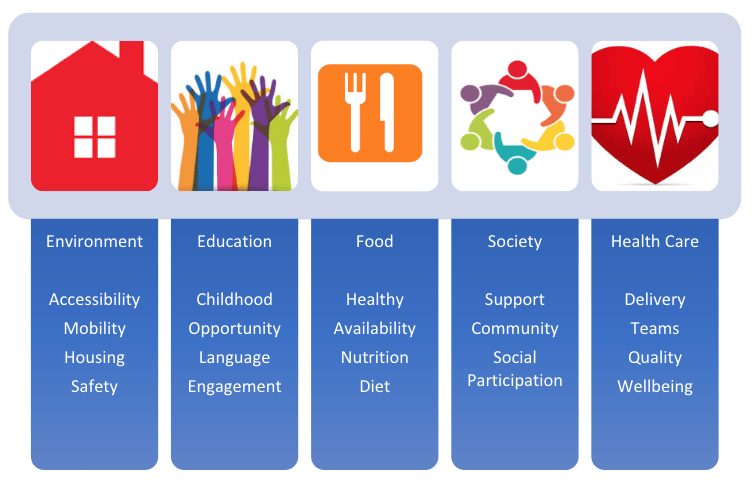 What are the areas impacting health? What inspires you to make change? How can we create a healthy world?